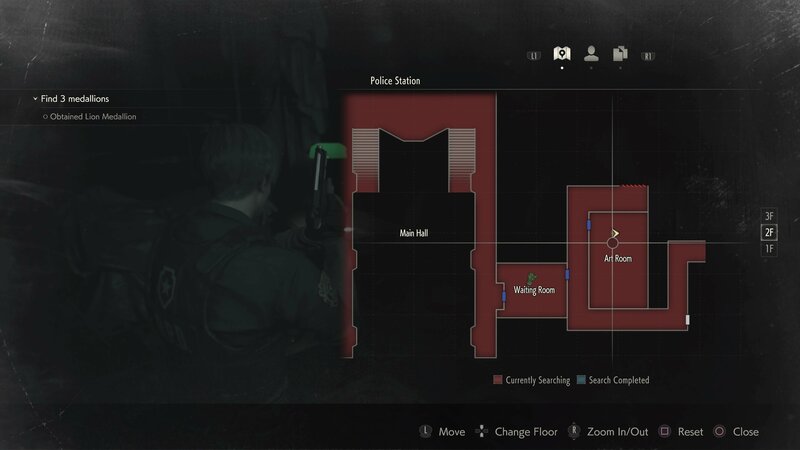 Learn where to find the weapons locker key card and get the shotgun in Resident Evil 2. If you tried out Resident Evil 2’s 1-shot demo, you might be feeling pretty confident when it comes to starting the main game. However, not everything will play out as you might expect, and that includes how to get the shotgun. Fortunately we’ve already run through the game and can make your life easier by getting the weapon in your hands as soon as possible. 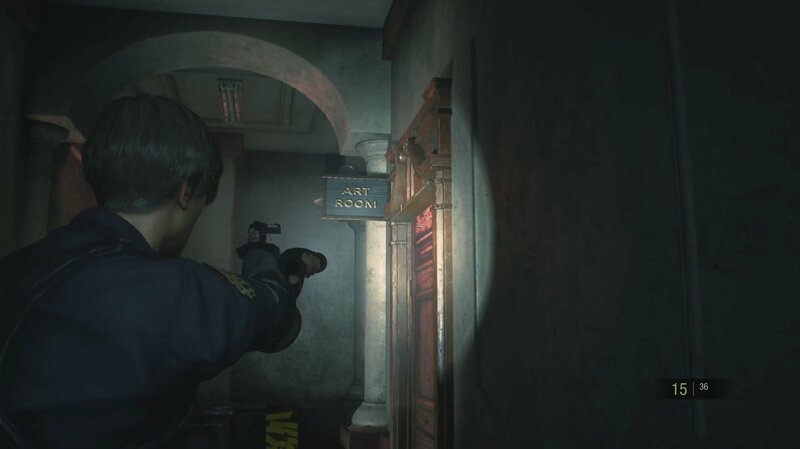 Read on to learn how to get the shotgun in Resident Evil 2. 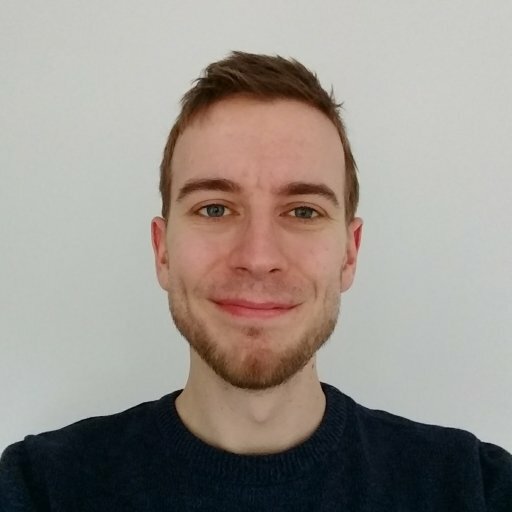 We should start by saying we’re writing this guide for the Leon A path, that is to say you started the game with Leon’s campaign. Much like the demo, you’ll first see the shotgun in the Safety Deposit Room opposite the West Office (1F) of the police station. 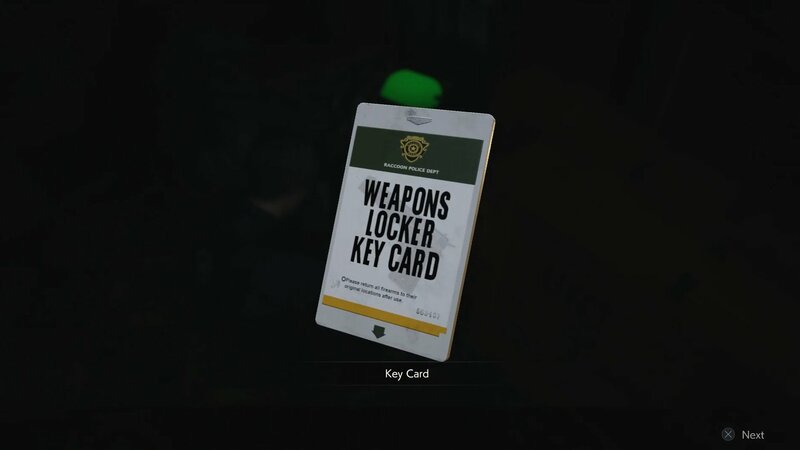 Unfortunately, you won’t be able to access it yet as the locker it’s in requires a special key card. Thankfully, if you know the route then this can be obtained in a matter of minutes. The card you’re after is located in the Art Room (2F) in the east side of the station. To get there, you’ll first need to progress through the game until you’ve collected the spade key (3F) and returned to Marvin in the main hall. He’ll point out that Claire has been spotted by a camera near a gate in the east wing. Head to the door upstairs on the east side and open it to enter the Waiting Room. Collect the items in here (leaving space for the key card) then pass through the next doorway and turn left. The door to the art room will be just ahead of you on the right. Enter it and grab the key card from the desk in front of you. If you've already collected the red book, you can also solve the Art Room statue puzzle while you're here and grab the red jewel! You should now backtrack to the main hall and return to the Safety Deposit Room. It’s worth collecting the shotgun before continuing in the east wing as you’ll soon find yourself in a sticky situation where the extra firepower will come in handy! Be sure to check out the rest of our Resident Evil 2 guides, where we can help you with puzzles like how to unlock Leon's desk, or find the solutions to all the medallion statue puzzles.